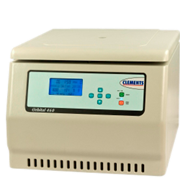 Clements offers two specialty centrifuges - The Microhaematocrit for the measurement of Packed Cell Volume (P.C.V) and the Coombs Test Centrifuge. 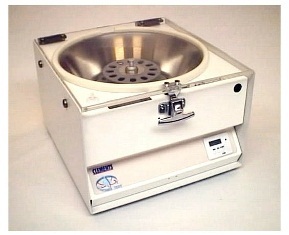 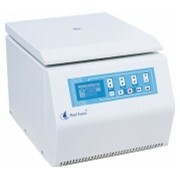 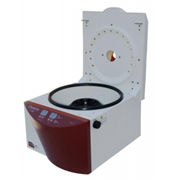 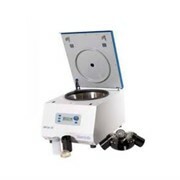 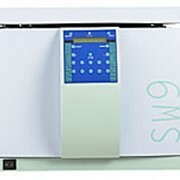 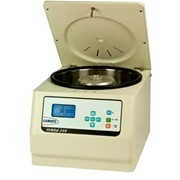 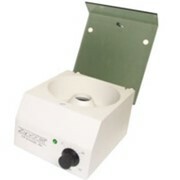 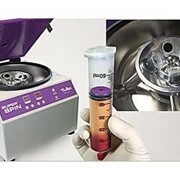 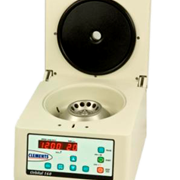 The Clements Coombs Test Benchtop Centrifuge has been specifically designed for the preparation of washed red blood cells for the negative Coombs Test. 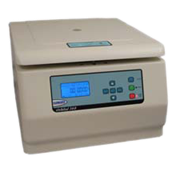 Other suitable applications include blood grouping, typing, cross-matching and spinning down samples of whole blood and other bodily fluids.